If you are reading this you obviously have not hit the search button and will more than unlikely find what you are looking for. 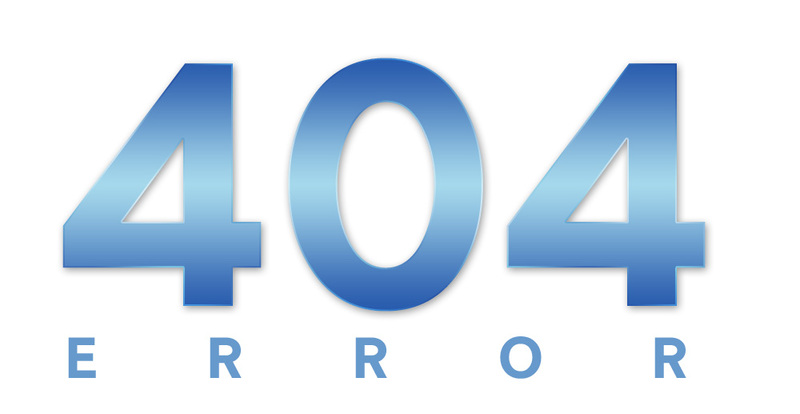 Unless of course you were looking for a sarcastic 404 page. If that is the case...Enjoy. If not... may I offer you some pixel chip cookies while you ponder what you next move is?